Explanation: What is the closest star to our Sun? 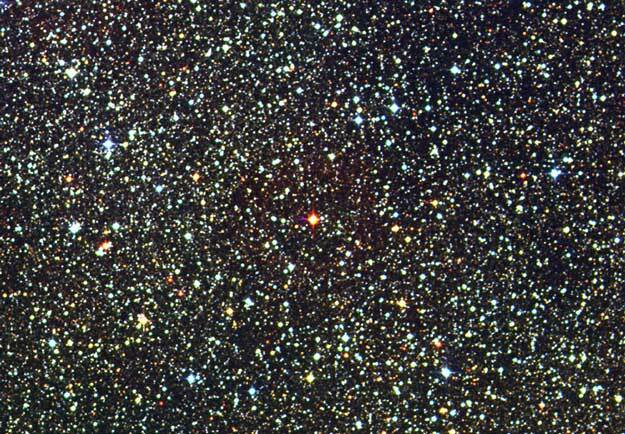 It is Proxima Centauri, the nearest member of the Alpha Centauri triple star system. Light takes only 4.22 years to reach us from Proxima Centauri. 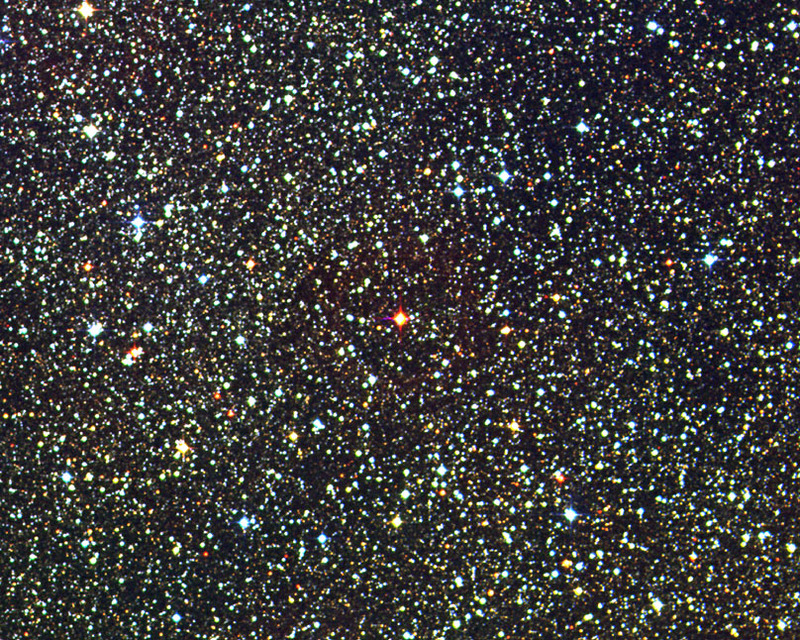 This small red star, captured in the center of the above image, is so faint that it was only discovered in 1915 and is only visible through a telescope. Stars of all types from our Milky Way Galaxy are visible in the background. The brightest star in the Alpha Centauri system is quite similar to our Sun, has been known as long as recorded history, and is the third brightest star in the night sky. The Alpha Centauri system is primarily visible from Earth's Southern Hemisphere.